Les Schwab Tires Wash. Sq. And my deepest apologies to any that I missed. We couldn’t have done it without your help and all of the volunteers. 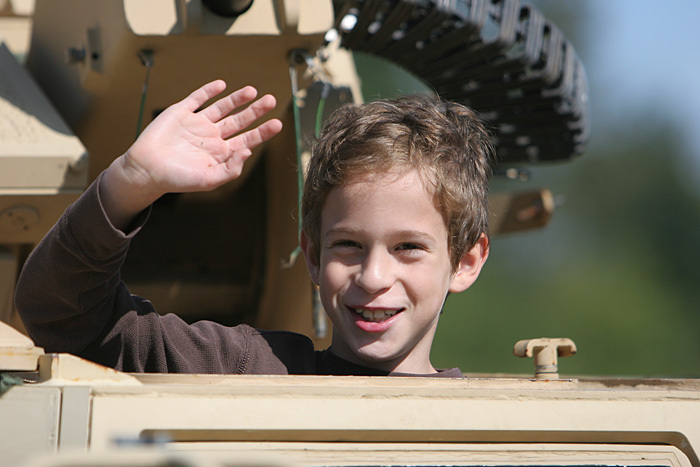 If anyone would like to make a donation to help assist with the costs for the Welcome Home Again Parade & Family Fun Festival they can send a check (Tax Deductible) to the American Legion Post 158/TS2 Committee PO BX 23482, Tigard Or 97281.